This week I am proud of… – My Happy Pace! 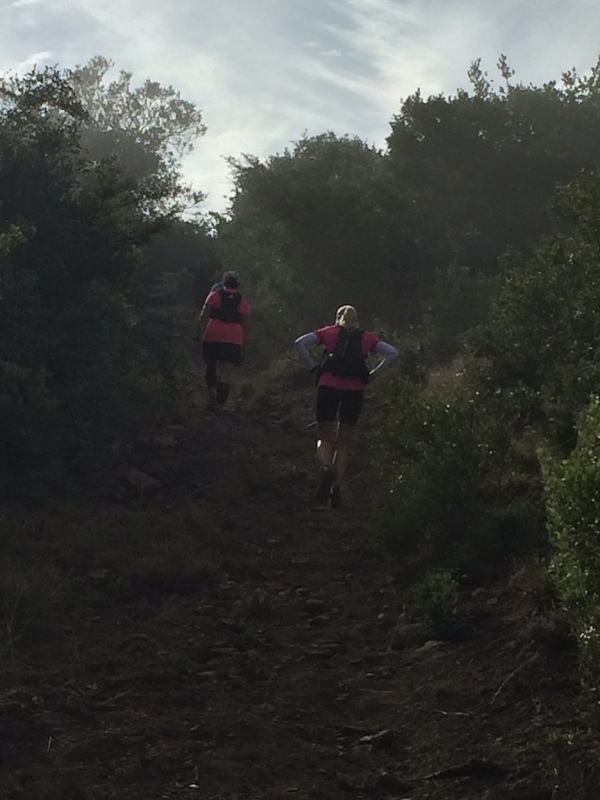 This week I am proud of myself for completing my first trail ultra – and not losing my sense of humour once. It is the second longest running race I have ever done and by far the longest time on my legs. It took me 7h21 minutes. 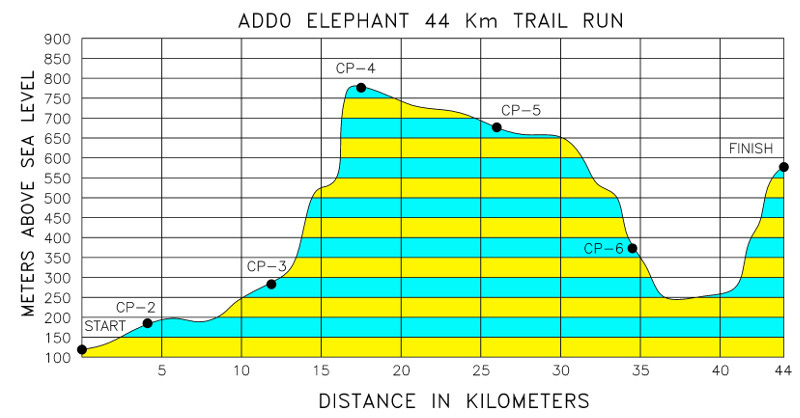 I did the Addo Elephant Trail Run 44 km. 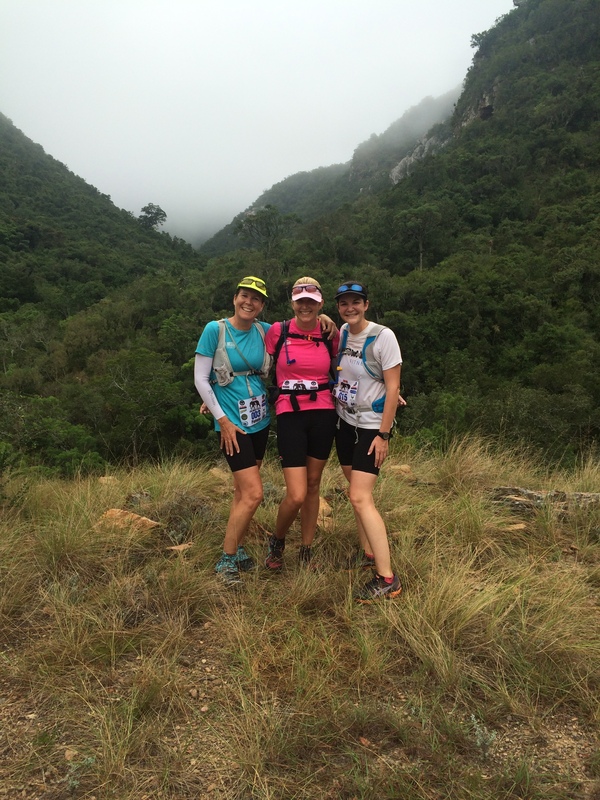 My first of 3 planned Ultra‘s for the year and the only one on trail. I am not going to lie it was tough, but I loved it. There were parts where the trail was so steep that I slid back and a hill where I began to wonder why on earth I had not done more (read any) squats or lunges in preparation but all in all I did not find it too bad. 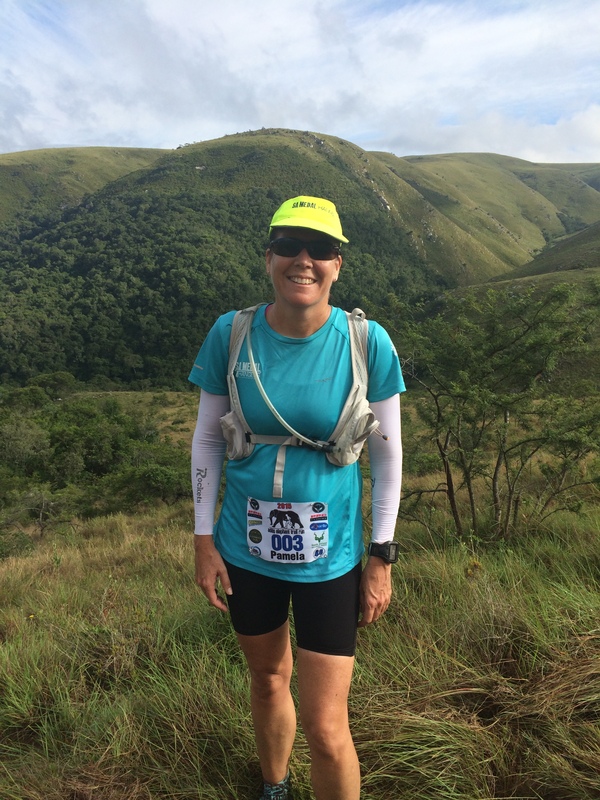 I was a little nervous going into this – the route profile is hectic and well, it is 44km on trail so not for the faint hearted, but I had heard it was beautiful. 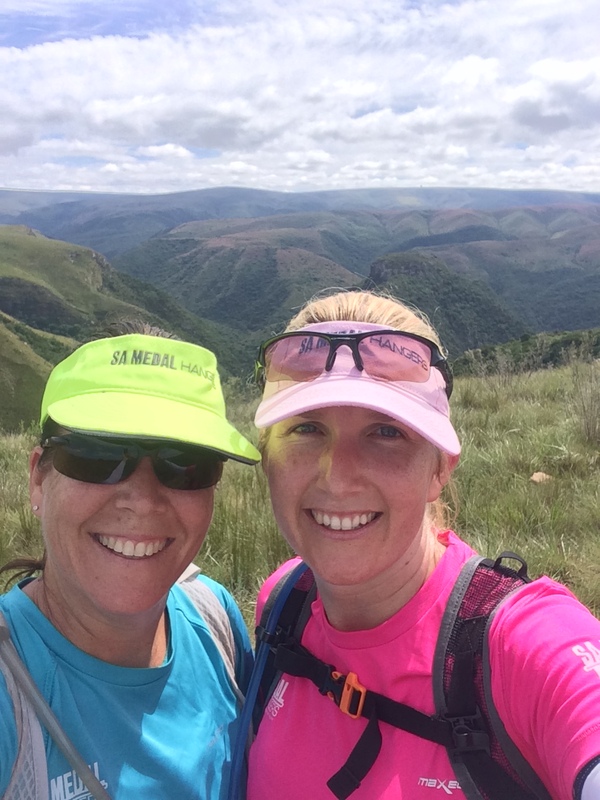 We ran through the Addo Elephant Park – but not the section with the elephants or lions (I might have run bit faster then….) and the area is absolutely breath-taking. 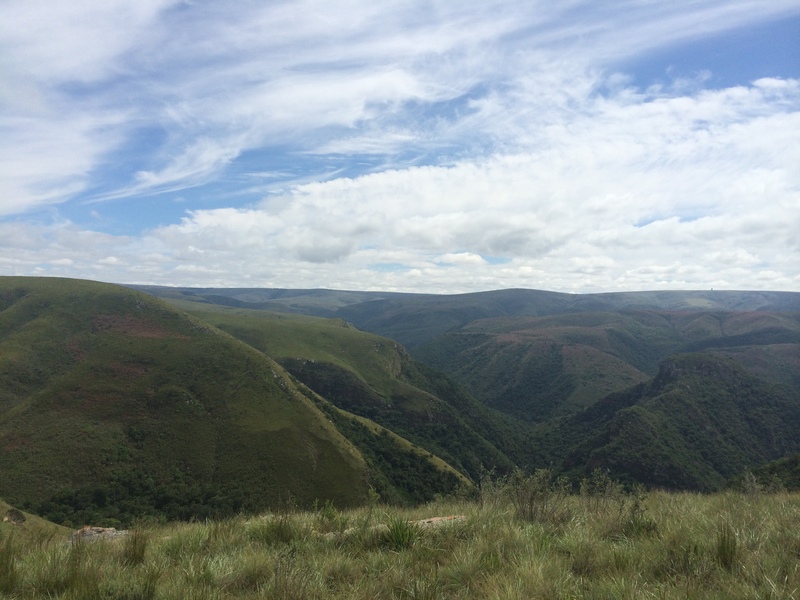 We started at Kabouga Gate and ended at Zuurberg Mountain Inn. 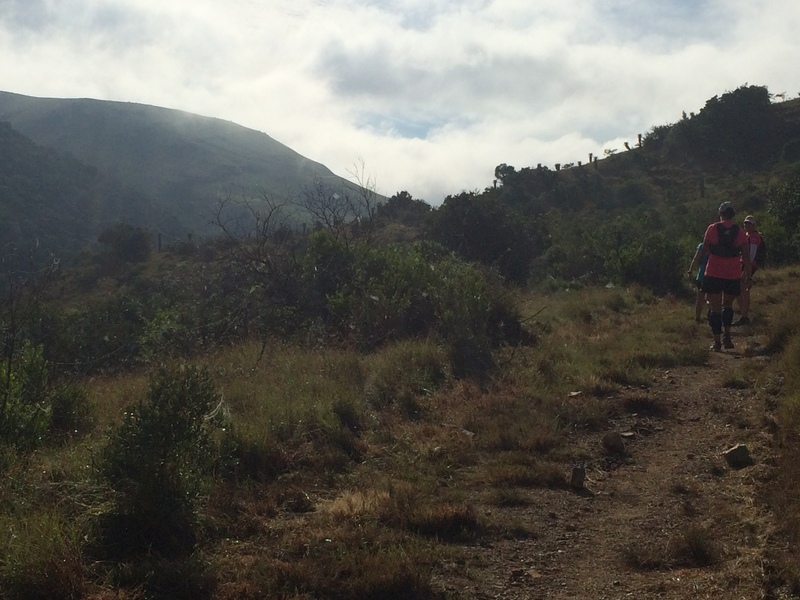 The scenery and terrain varied so much from dense bush to open plateaus with spectacular views. There was even a rock pool that we swam in at the 37km mark and it was very difficult to get out of that cool water. 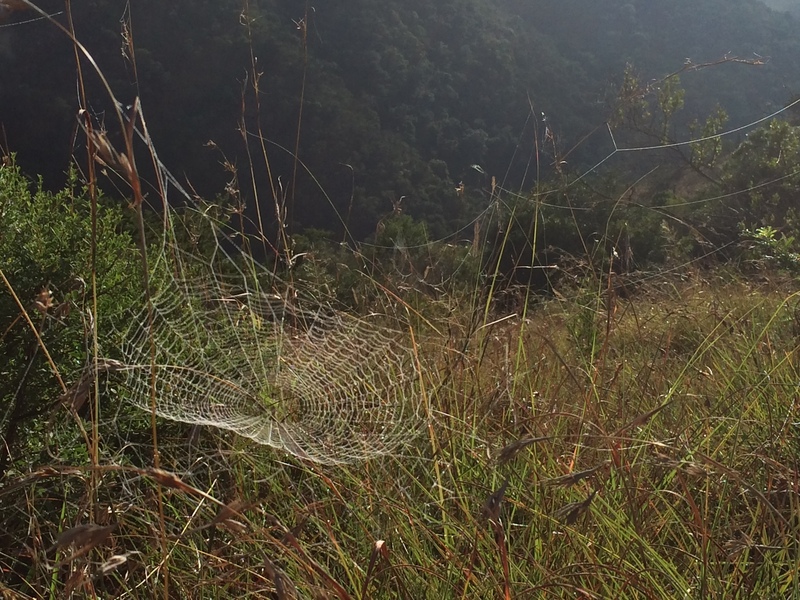 Here are few photos but they and my words do not do the area justice. 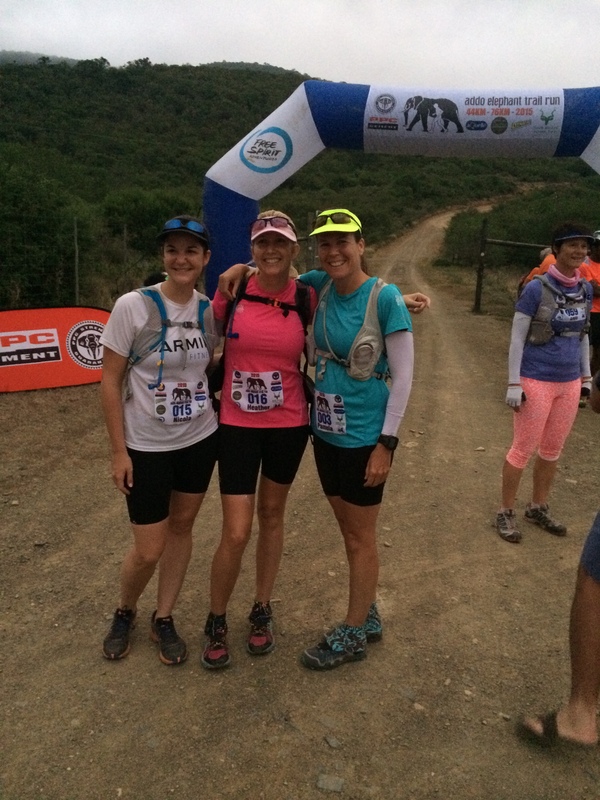 Addo Elephant Trail Run – still early(ish) on. Thanks to everyone that ran with me, especially Heather, Nicola and Georgie. Well done to everybody that finished both runs. 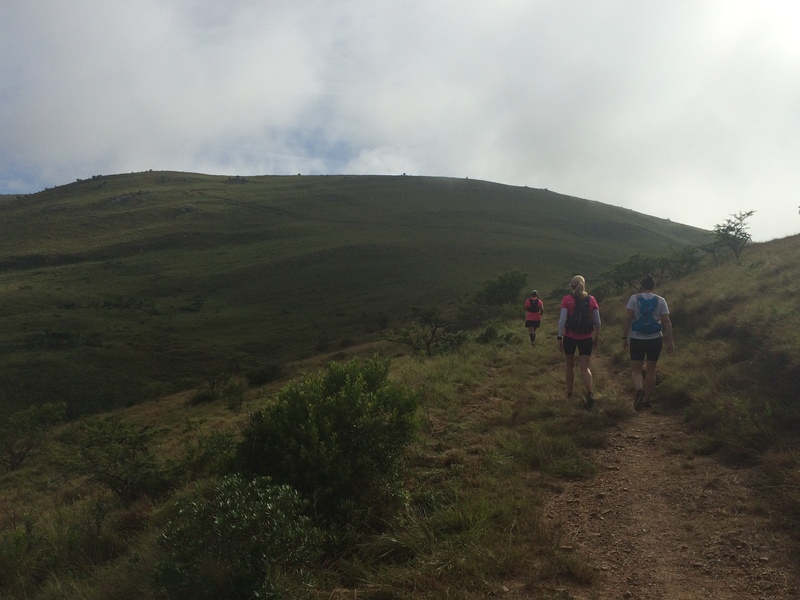 This year’s race was superbly organised by Free Spirit Adventures. It was their first year having just taken it over and although I am not sure what it was like before to me they did a fantastic job. 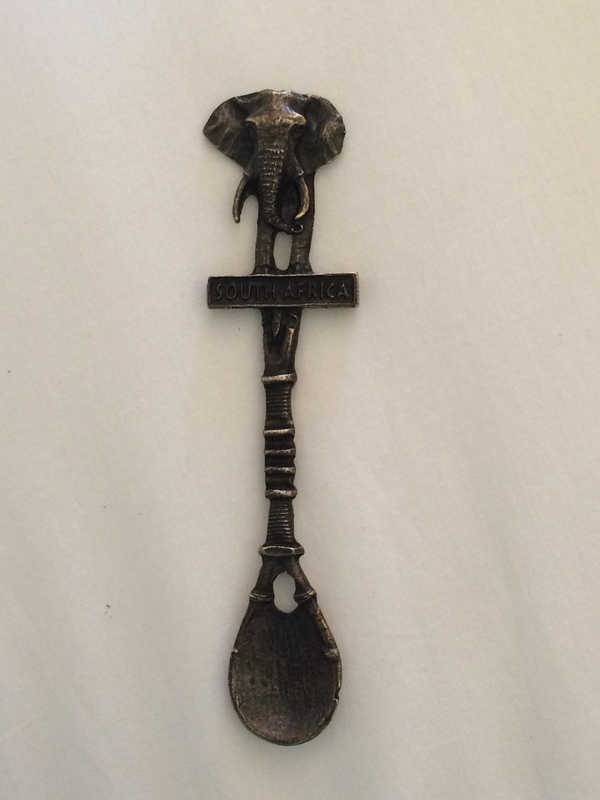 Next Post This week I am proud of….. I did 20 laps at the pool this past Friday. THAT made me very proud! Also. I was VERY anxious due to a few factors beyond my control and I managed to contain it and NOT fall apart. Well done Julia, I am not doing to well on the anxious part this week…. Great job! I don’t even want to DRIVE 44 kms on any given day so I take my hat off to you. Marcia – I would probably rather run it 🙂 Well done on the workshop! Wow wow wow. What an incredible experience and achievement. I stand in awe! Fantastic – well done!